Most of our maintenance and repair services are performed in our own, modern service workshop. If necessary, however, we can also deliver our services on-site. No matter what needs to be done, we will ensure that all the work is taken care of in a quick and professional manner, and at a fair price. This means your operating process does not have to be interrupted for any longer than necessary, and you can quickly rely on safe and properly functioning tools again. Regular maintenance of your equipment helps to prevent malfunctions and extends its life span. Moreover, periodic maintenance of tools and equipment is often mandatory. This ensures that your devices work safely and accurately according to applicable standards. You can rely on Laco for the periodical maintenance of pneumatic and hydraulic tools, compressors, and hoisting and lifting equipment. Additionally, we can calibrate your torque wrenches. If applicable, we will provide you with the legal certifications. 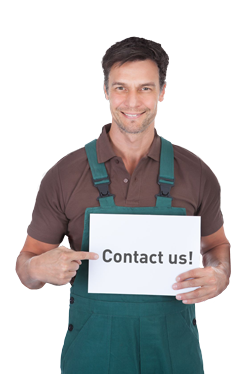 Besides regular maintenance, we also provide one-off maintenance visits. Always a custom solution with the specialists at Laco!